When Nietzsche and football were on the same side. Through the years many football managers have been known to put the fear of God into their players, but there has been only one who has terrified them by killing off God completely. 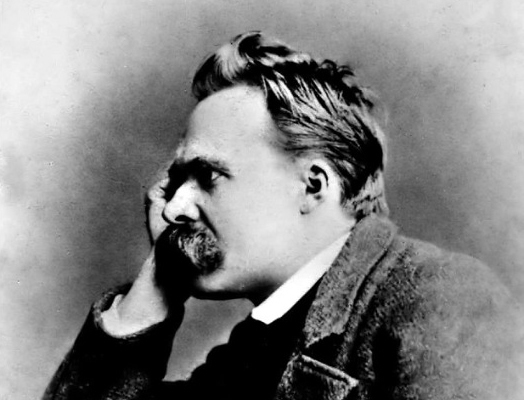 I’m talking of course about the great European coach of the mid-1800s, Friedrich Nietzsche. The “God is dead” story is the stuff of legend but first let us take a look at the, sadly neglected, early career of arguably the first great European manager.